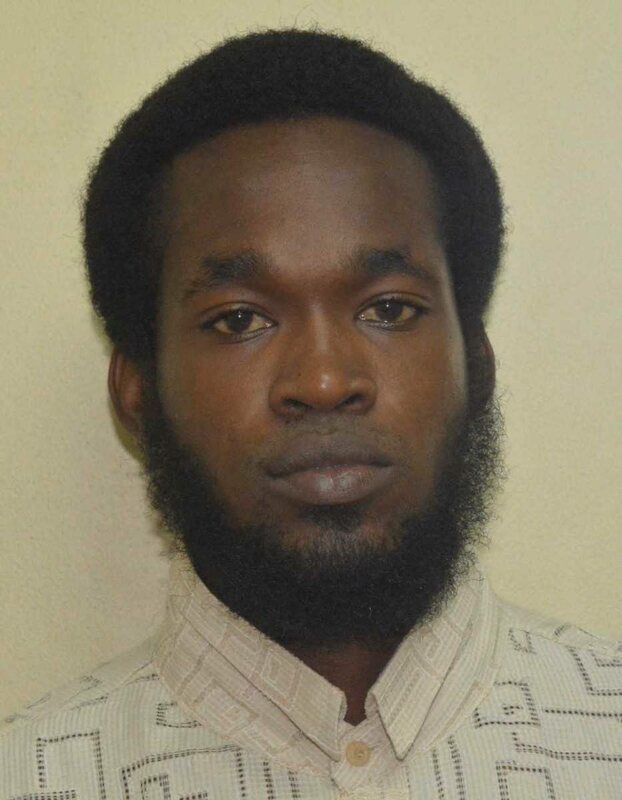 Two men from Trinidad appeared yesterday in the Scarborough Magistrates Court charged with the murder of Dave Vincent at Golden Grove Road, Buccoo in Tobago on October 30. 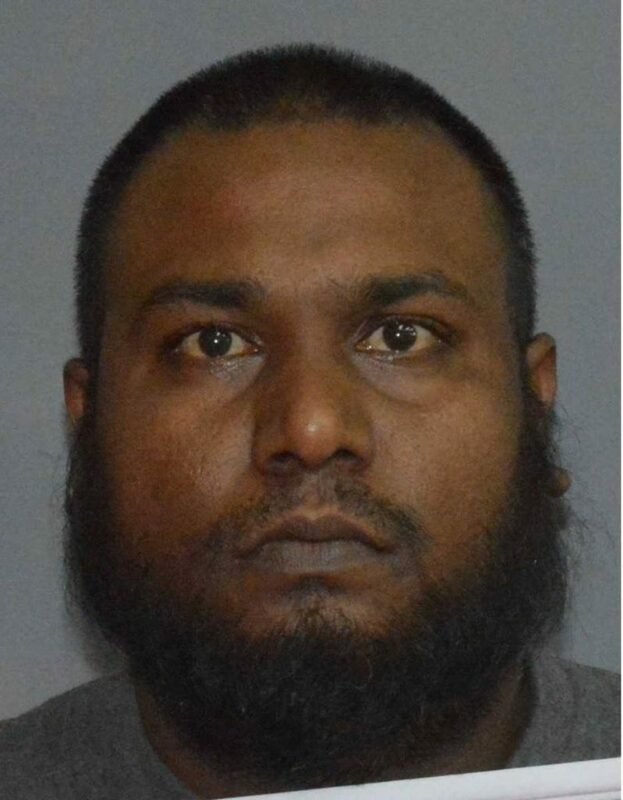 Alex Shameel Mohammed Ali, 34, a labourer of Roping Road, Carapichaima and 28-year-old Terrence Jamaal Paul, a rigger of Bando Trace, Claxton Bay were in the second court before Magistrate Alexander Prince. They were charged by Cpl Bert Guy of the Homicide Bureau, Tobago. Ali and Paul were arrested hours after 55-year-old Vincent’s bullet-riddled body was found in the driver’s seat of a car. They were released on Monday evening after a writ was filed by their attorneys. They were re-arrested hours later at the A.N.R.Robinson International Airport and charged after investigators received advice from the Office of the DPP. The matter has been adjourned to December 5. Reply to "Two Trinis charged for murder in Tobago"